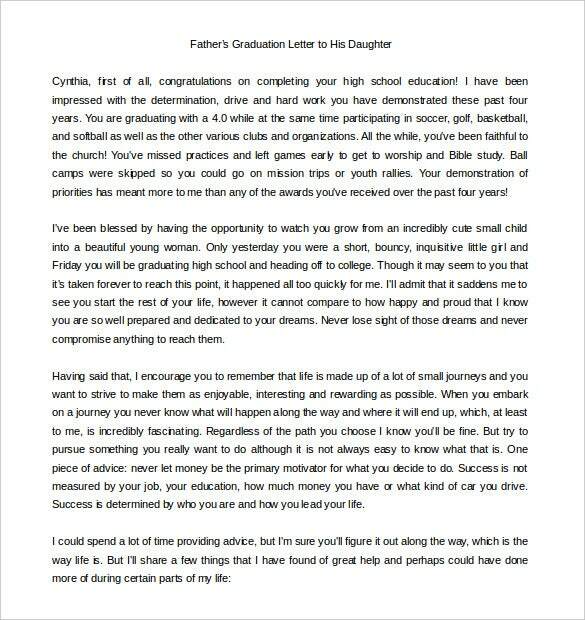 Parent Letter Template – 10+ Free Word, PDF Documents Download! 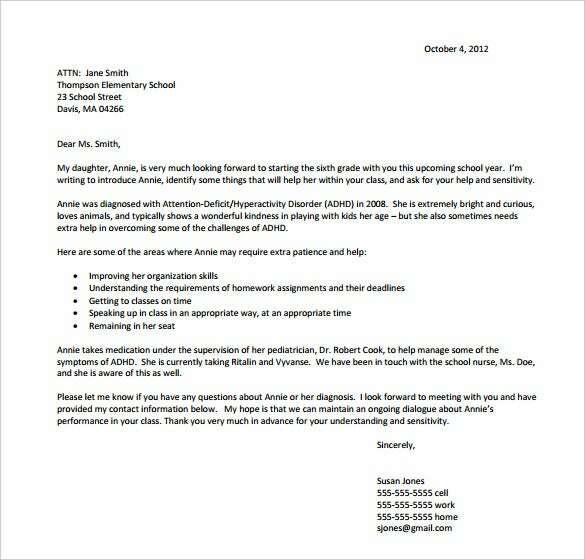 A parent letter template is often useful when you have an important message to send to mom or dad. Although the letter doesn’t have any legal format, your name and address must be reflected on the letter so that they know from whom the letter has come. 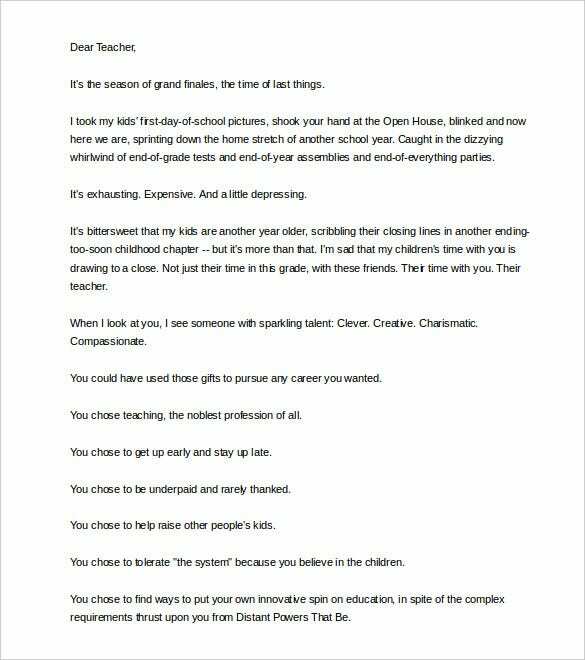 If you would like to write an appreciation letter for end year, a Christmas letter template makes a perfect choice of a writing tool. 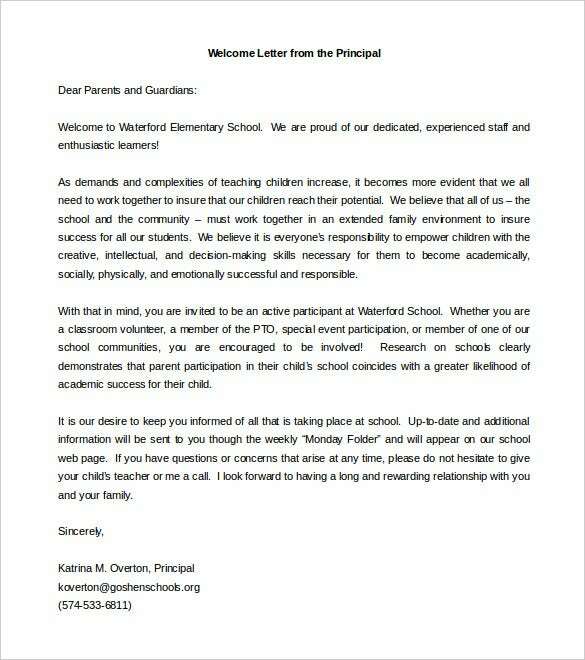 huffingtonpost.com | After an exhausting academic year, a thank you letter from a parent to a teacher could be extremely warming and satisfying for the teacher. Parent letters do convey gratitude towards the teachers for their compassion and smartness which helped their kids gain knowledge and progress to the next grade. There’s no formal format to such letters – parents can speak their heart. jhcuk.org | A letter of consent is a mandatory document which is required for an individual to apply for a passport. Therefore, letter of consent from parents formally and officially signify that they are granting permission to the children to avail passport or emergency certificate of the particular country of origin. 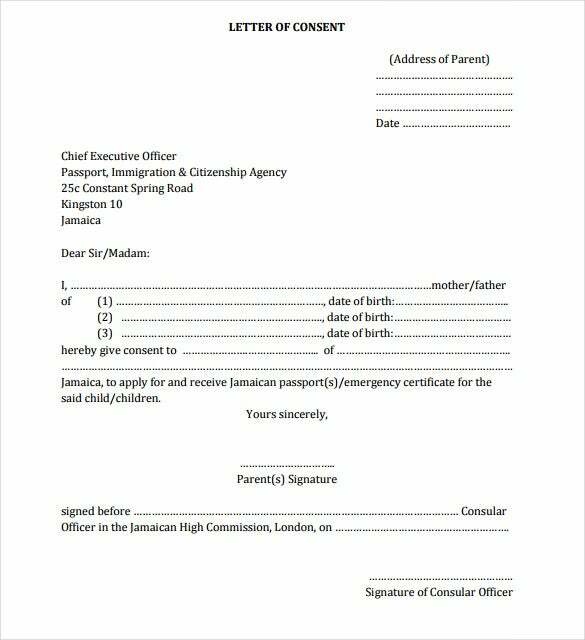 The letter has to be signed by the parents before the high commission. mentoring.org | Written authorization and permission is of utmost importance for schools and educational institutes before zeroing on any engagement directed towards students. So parent permission letters solve this purpose. 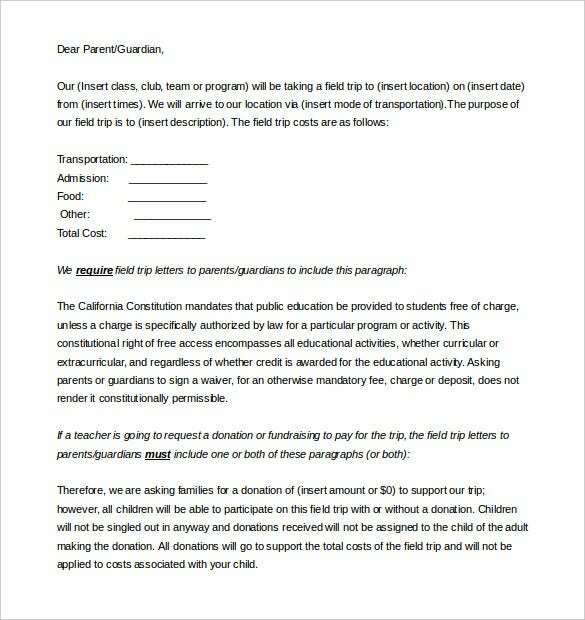 These letters has the consent of the parents for any school level activities and program mentorship etc. before they are rolled out for the students. 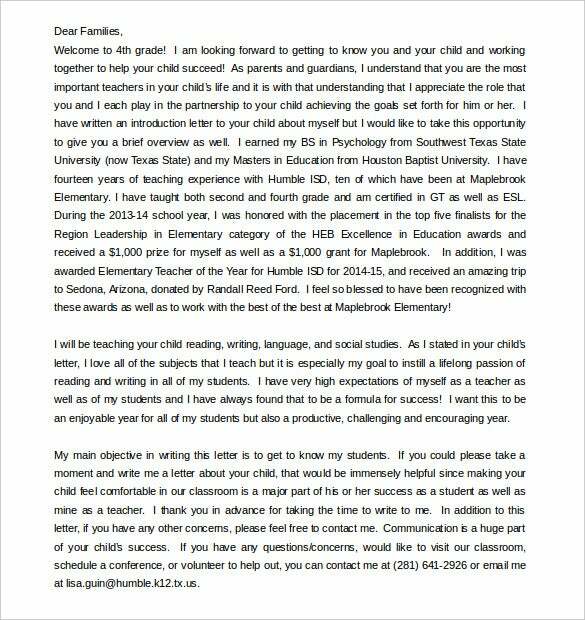 humbleisd.net | Introduction letter from teacher to parent can work wonders in ensuring better co-ordination between them which would be instrumental in improving the academic growth of the student. 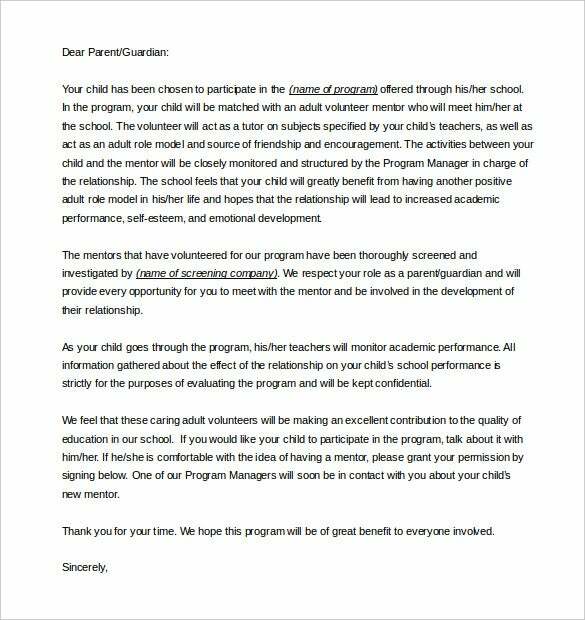 Introduction letter from teacher should talk about the key roles and responsibilities that he/she intends to take, and in the process highlight the expectation from parents. insideadhd.org | Seamless communication and co-ordination is always required to ensure prompt and sustainable growth of the student, which is enabled by parents drafting letters to class teacher informing him/her about the whereabouts of the student – the key areas of strength and weakness which needs to be worked upon. This immensely helps the teacher in understanding the problems better and cater to them. asdk12.org Recreation though is necessary for kids and students, but parent’s approval and permission is also of utmost importance. 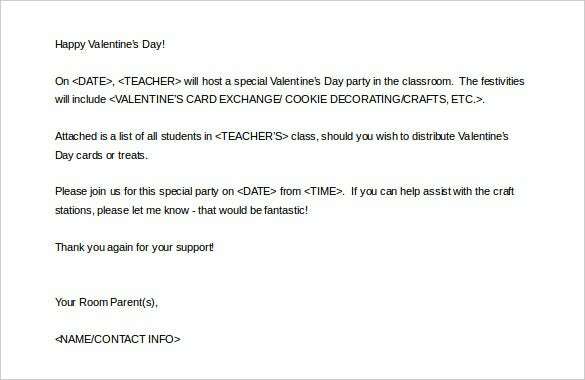 Therefore, permission letter from parents or guardian acts as an approval letter which allows the student to participate in any fun activities which has been organized or scheduled at a particular date (mentioned in the letter). There is no specific rule for writing a word letter to your parents. But, you letter must excel in communicating the intended message in the best way possible. 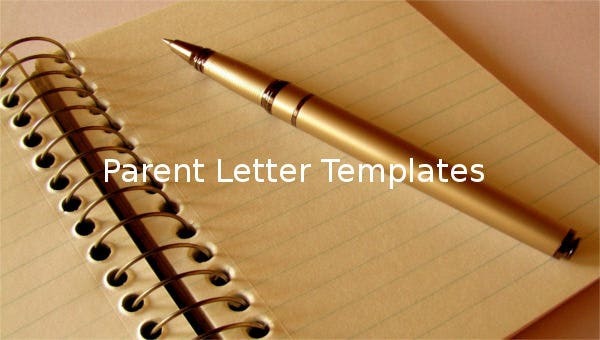 Download a custom PDF, excel or word template today to help you write the letter templates.